Got a roll of ilford Super 400 B+W back today. First roll of black and white I've finished, and with haste I should add. I wasn't convinced of the type when I loaded it anyway and I have to admit I didn't value much of what I was getting at the time, with the notion that the contrast would be through the roof and my eye isn't trained enough to make the starkness appealing. I, like many others, sometimes rely too much on the distraction of color to keep people interested in the frame, but I feel rewarded enough with the few I have from this roll. Only technical footnote I'd add to this set would be my increasing impatience with getting equipped to start personally developing at least half of my film stuff. Some frames seem to have pushed their blacks and contrast more while others were very washed out side by side and I'm not sure why. These shots have seen no post process whatsoever so I'm not sure, maybe something happening during c-41 or on the camera itself. Also the scans themselves are very low quality as it would normally take up to 15 minutes to get one full resolution scan which the lab obviously isnt willing to do. Fuji are fast and cheap but you get what you pay for and the full integrity of the film isn't going to be given justified proofing unless I can do it myself. Roll on pay day. Pun intended. 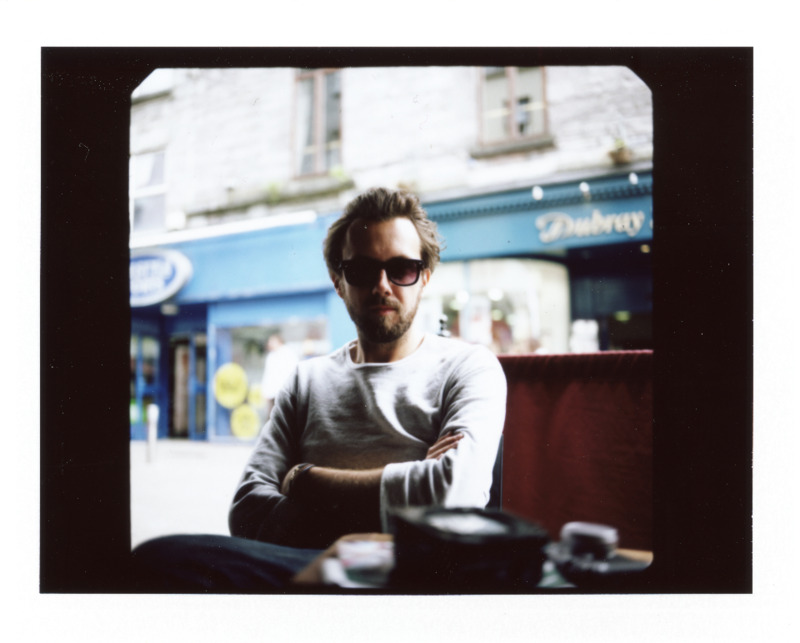 The polaroid at the end was shot with the Mamiya rz67 seen in the photo below. Peter's medium format monster!